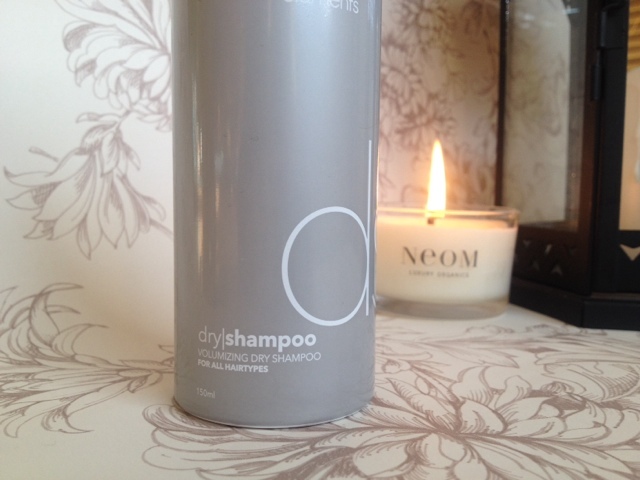 Like many people I love a good dry shampoo. I've tried a few in my time and even though I love the fact that it means I don't have to wash my hair for an extra day I hate the "grey" halo that I seem to achieve on my root area, NOT a good look if you ask me! This shampoo is only one of a few that doesn't do this. 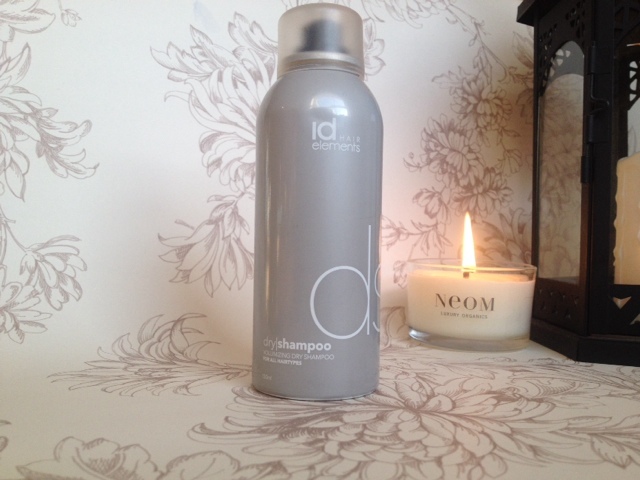 The spray is clear and designed to be used by both blonde and dark hair, which means you can use if without ageing 10 years in the process...Fab!! The mist absorbs dirt, oil and product build-up to refresh second day hair and the fresh fruity fragrance make it feel instantly cleaner. 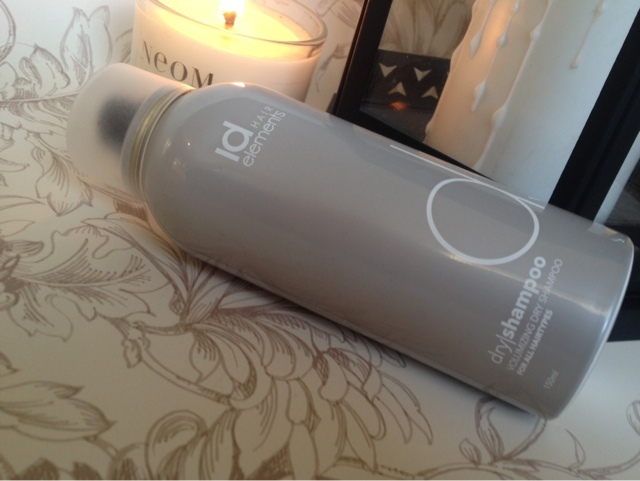 What makes this even better is it's designed to add body and give your hair that extra oomph. Again I have tried a few that promise to do this and I have hated the feeling in which my hair was left. Some leave my hair looking like a birds nests while others seem to weigh it down even more. When I tried this, part of me was thinking that it would be the same and I half heatedly gave it a go. I was pleasantly surprised to find that the fine mist DOES add texture to the hair without it feeling horrible and the need of a good wash.
Like most dry shampoos I find that it gives my hair an extra day before washing. The fine spray is light and not powdery, it coats the hair adding volume and texture without weighing it down or making it look dull and lifeless. psst.....Have you entered my GIVEAWAY to win a Tarte Amazonian Clay Blush? I'll have to try this one, as feel like I've tried and failed with everything else! !